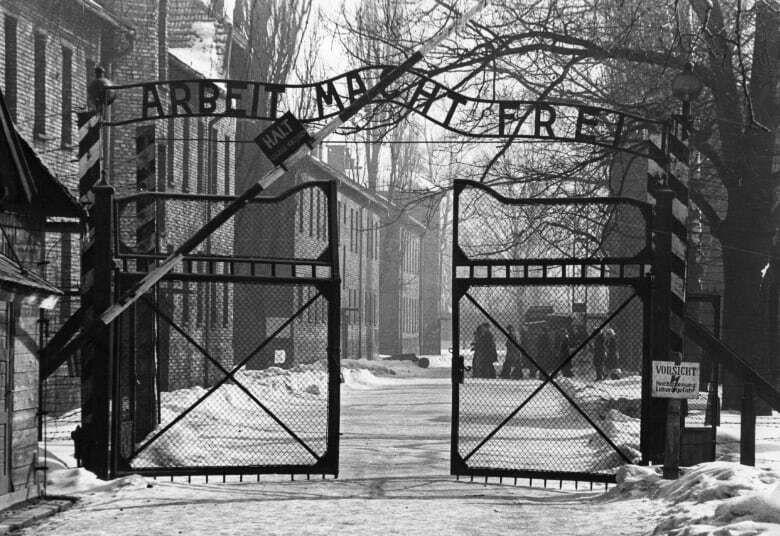 Alberta resident Sigmund Sobolewski was one of the first prisoners to walk through the gates at Auschwitz. He told As It Happens about the experience in 1989. 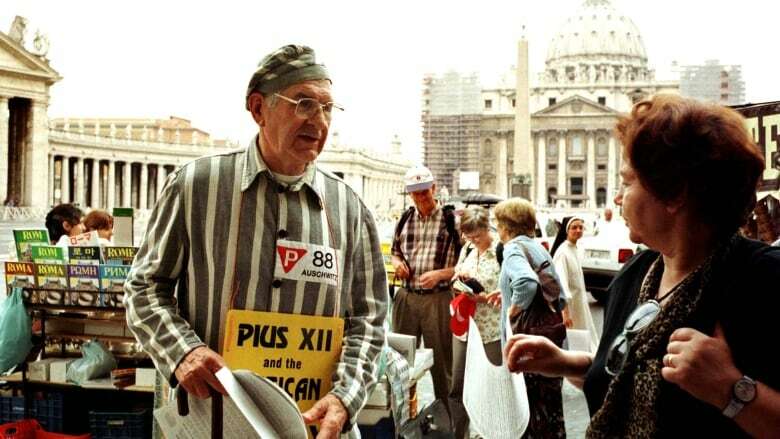 After the war, Sobolewski relocated to Alberta, where he was a vocal opponent of neo-Nazism and Holocaust deniers, often attending protests wearing a replica of his prisoner uniform. He died on Monday after contracting pneumonia, the Globe and Mail reports. 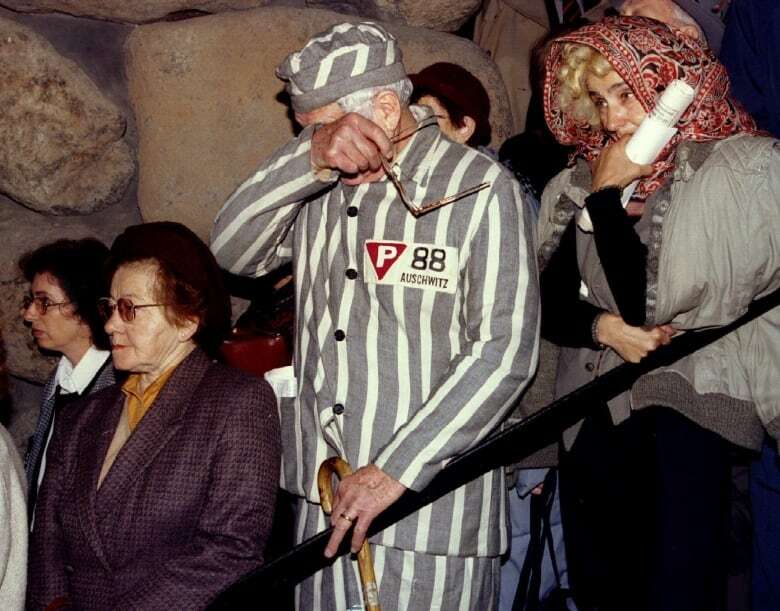 Sobolewski spoke with As It Happens on June 14, 1989 — marking 49 years to the day that the first group of prisoners arrived at Auschwitz. In an interview with host Dale Goldhawk, Sobolewski described his time at the camp and how witnessing the horrific treatment of Jewish prisoners still haunted him. Here is part of their conversation, from our archives. 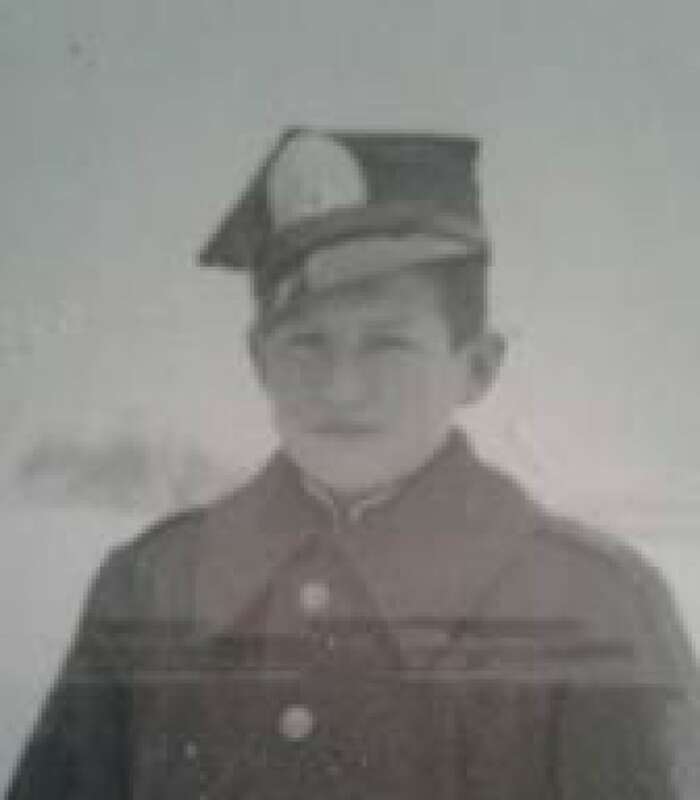 Can you tell us, Mr. Sobolewski, why you were sent to Auschwitz? It was a part of a large action against Polish intelligentsia. At that time, about 6,000 members of the middle-class were arrested. 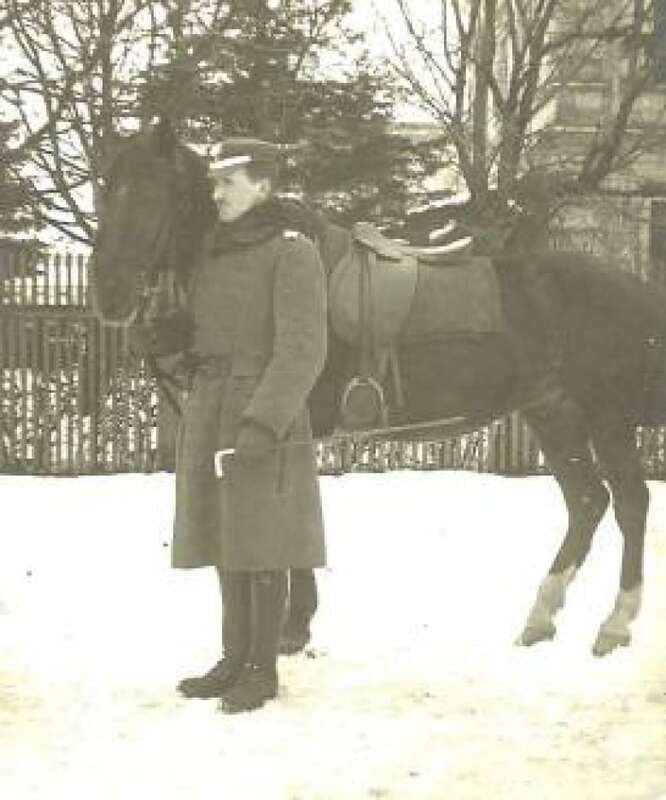 They came to arrest my father, who was a captain in the Polish army. My father was dying, at that time, of cancer. He was practically half conscious, so they left him and they picked up me and my mother. How were you treated in the camp? In the beginning, we were just being treated like, more or less, military recruits. We were marching around. We were running. I considered it a big joke. Then, gradually, this joke was becoming more sour and sour. Then I could see the first people dying and then I could see the first people who were beaten. From the very first day, the Jews and Roman Catholic priests were separated from us and they got much rougher treatment. We who were [there] at that time, who survived, we have seen the Jews of Auschwitz being beaten, being hanged, being garroted, being drowned in latrine cesspools, being demoralized with threats, "Soon you will die, Jew," and so on. And through all the years since then, this has remained a very vivid memory for you. Not only that, all of us have also a certain feeling of guilt. How is it that we survived and the others died? It's very hard for us to cope with that. There isn't a day, there isn't a fraction of a second, that I don't remember the camp. This interview has been edited for length and clarity. For more on this story, listen to the full interview with Sigmund Sobolewski.